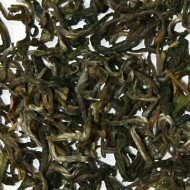 This is a delicate green jasmine tea with very subtle worked leaves. 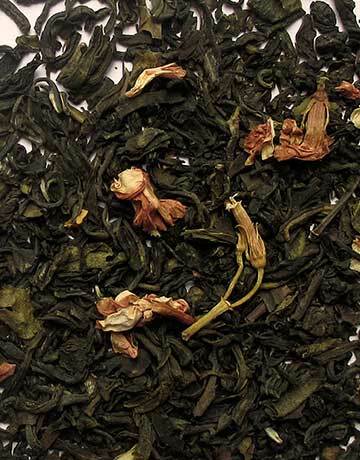 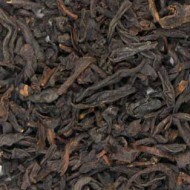 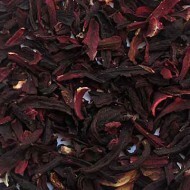 It is blended with jasmine blossoms and scented in China for a fragrant brew. 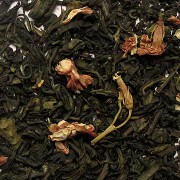 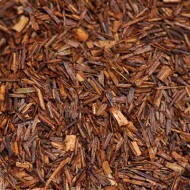 A wonderful tea for warm, rainy days.